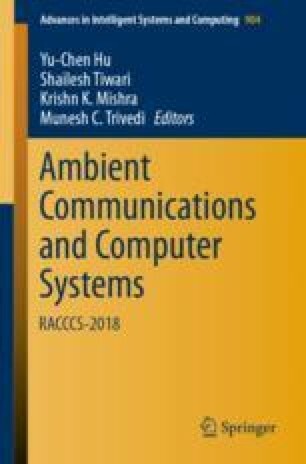 In this paper, we describe the application of cloud computing in the field of robotics where one robot can locate the position of the other robot by consulting database residing in the cloud. The robots are assigned to pick up jobs lying on the floor according to the priority of the jobs and to keep them in the given spaces. In the co-operative environment, both the robots try to follow their route of most-priority-jobs-first till such situations arise that the job has been exhausted by the other robot. Then the robot searches for the next-priority-job. In case of keeping the jobs in spaces, the robots follow the nearest space where the jobs are to be kept till such situation arise that the space has been exhausted by the other robot. Then the robot searches for the next-nearest-space. Cloud computing minimizes the calculation overhead of the robots as the cloud calculates the path to the jobs and the spaces for both the robots and therefore the robots do not need heavy processor as they offload the calculations to the cloud. The robots use the resources residing in the cloud particularly memory and so they do not need to store all the data they need.